For such a central location on Guildford high street the Angel boasts a stunning selection of rooms and suites to choose from. We have 21 rooms in total, all named after the good and the great that have stayed at the Angel in the last half a millennia. 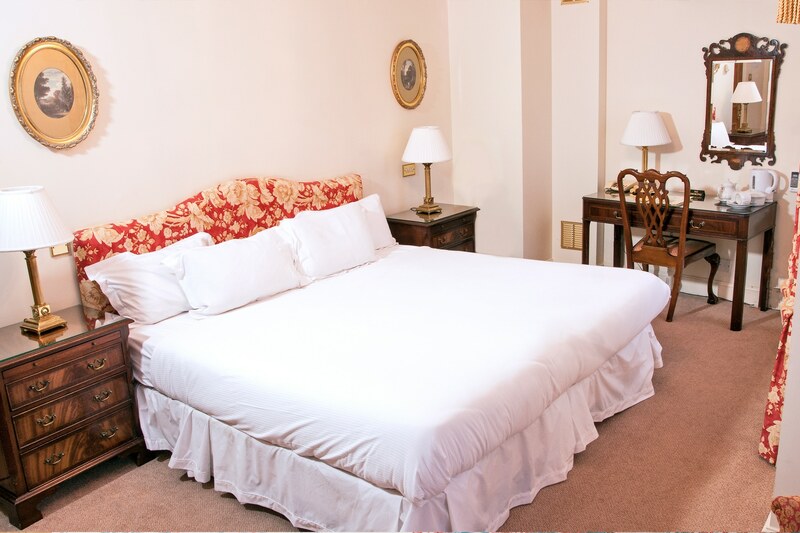 Our deluxe double rooms are all all fitted to a traditional and high standard with a bit of english charm.